Half day – approx. times: Bus 3h + Walk 2h + Stops 1h. 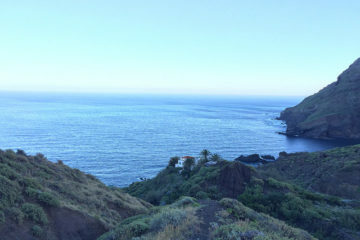 in Los Gigantes, La Arena, Playa Paraiso, La Caleta, Costa Adeje, Las Americas, Los Cristianos, Las Galletas, El Medano. This quite easy walking tour offers an interesting mix of activity in the nature. 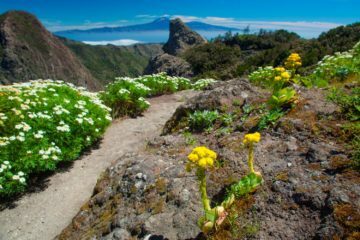 Fabulous views of the wild and original Anaga Mountains, as well as an insight into cultural highlights of the second capital of Tenerife. 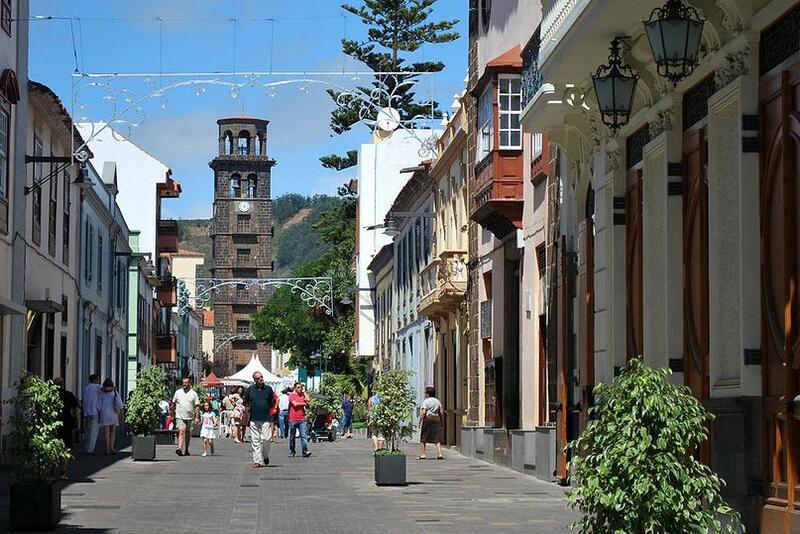 In the morning you will have the opportunity to discover the town of La Laguna on a guided visit (about 1 hour). Here the old Canarian manor houses with their beautiful courtyards, the cathedral and old monasteries are examples of typical Canarian architecture and culture. No wonder the UNESCO awarded the old town of La Laguna with the title World Heritage Site. On Mondays you will also have possibility to taste local wine. Later, the trip leads you through the amazing lush forest of Las Mercedes, which is also known as a green jungle or rainforest. 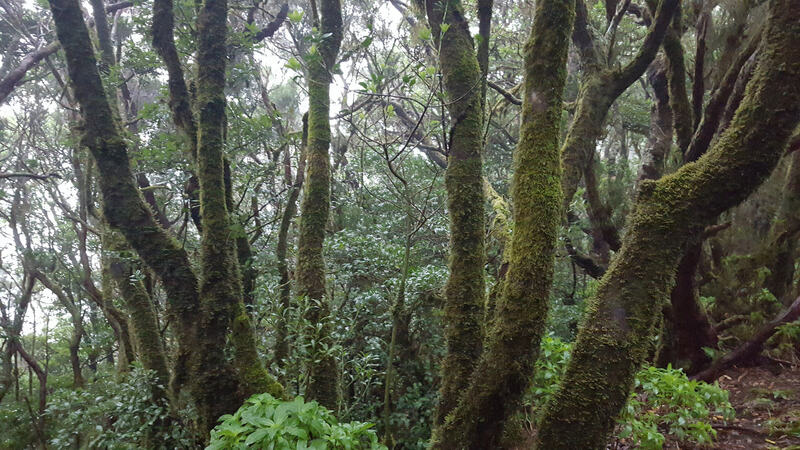 Here we explore the characteristic and unique laurel forest. 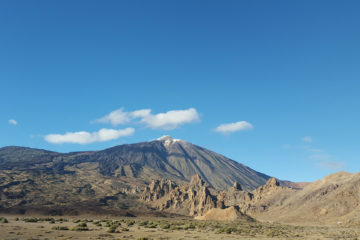 On Fridays the journey back leads along the entire ridge of the Anaga Mountains and we do a stop by the famous beach – Playa de Las Teresitas. rugged shoes (if possible hiking shoes), we also rent hiking shoes (€3 per pair) as well as walking-sticks (€1). If you will forget or don’t have good shoes with you, we will rent for you for free your size trekking boots, backpack, walking stick. We use the most advanced and user friendly booking platform TripsPoint.com where you can easily check last actual prices, the tour availability and book the tour. To start booking, please, click the button 'Book Now' below. You will be taken to the tour page at TripsPoint.com where you can easily book the tour.